SKU: HDR006. Categories: CD, DOWNLOAD. Tags: cd, city, dallas, digital download, download, Dustin Blocker, Hand Drawn Records, music, oklahoma, solo project, synth, texas, W.A. Fite, wa fite. 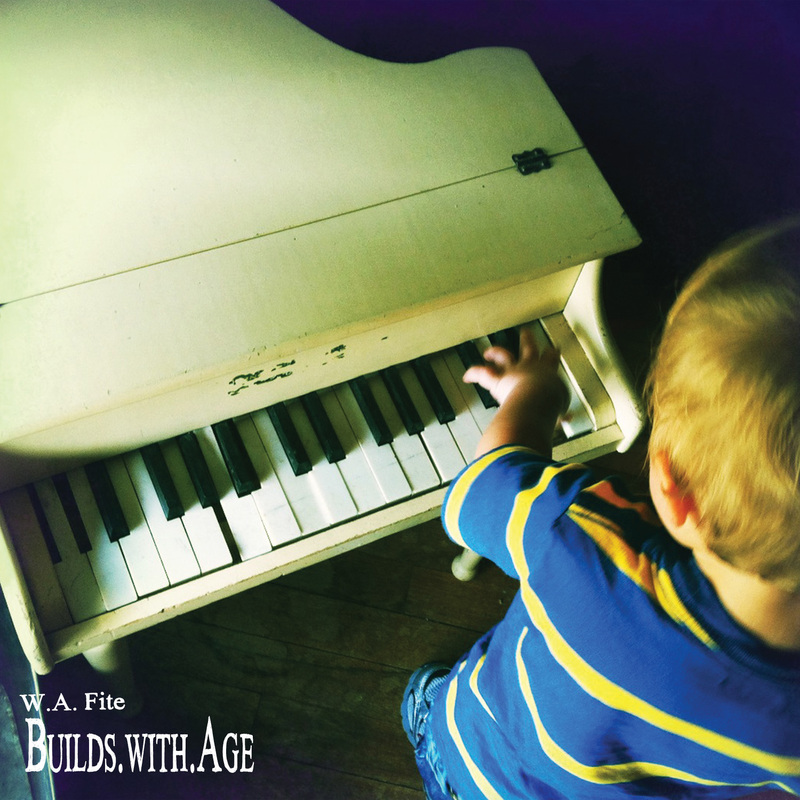 Builds.with.Age is the sophomore effort by our retro-synth solo artist, W.A. Fite. The record was cut by artist in his Dallas, Texas home studio. Compact Disc + Digital Download (High quality 44.1khz WAV files available for immediate download upon purchase). Distributed only in the U.S.A.